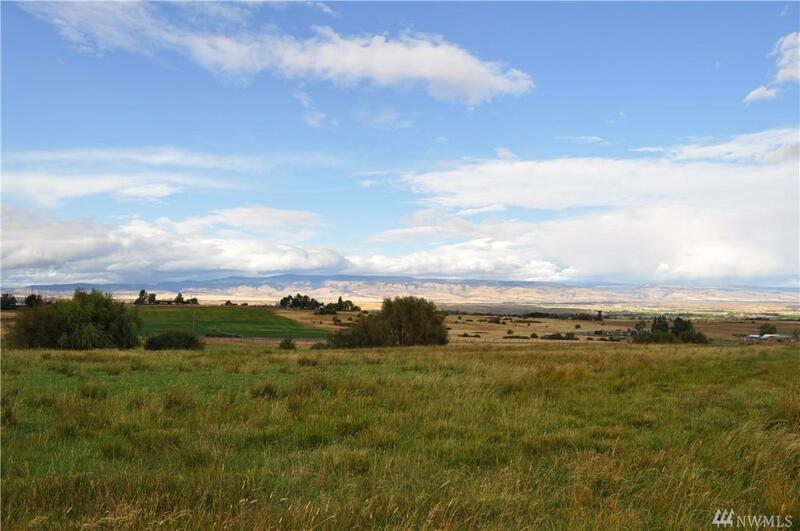 Premium Westside building lot with outstanding views of the Kittitas Valley. 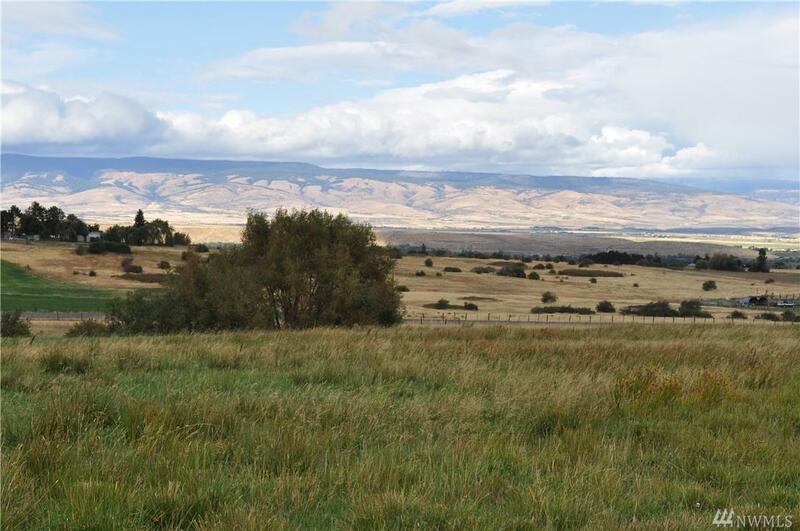 There are several lots to choose from and each lot has a shared well and irrigation water. 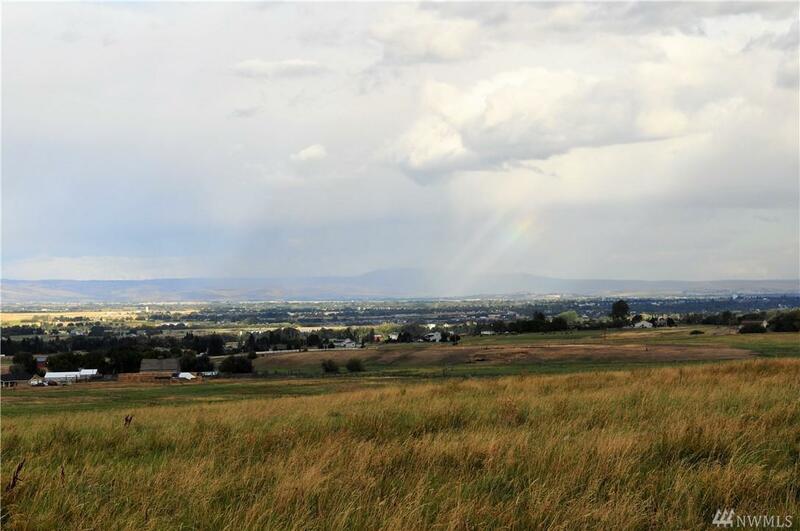 All lots include CCRs to protect your investment. Property to remain in open space at closing. 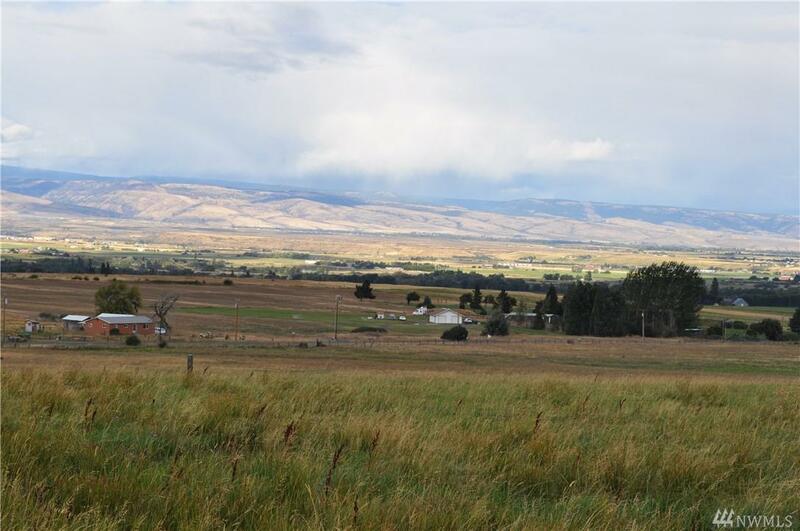 Over the counter water mitigation available from Kittitas County.